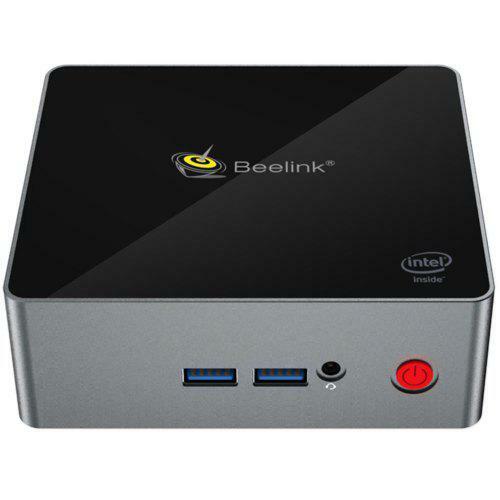 Beelink Gemini X45 Mini PC Review 2018, 6+128GB SSD at $199, instead of $249. Hurry! Why Buy A Cheap Mini PC Instead Of Laptop? Best Cheap Mini PCs, Tablet PCs, Budget PC Sticks, and Laptops featuring Intel or other processors.